Best SUVs and Crossovers of 2011 - AutoNetTV Media, Inc. 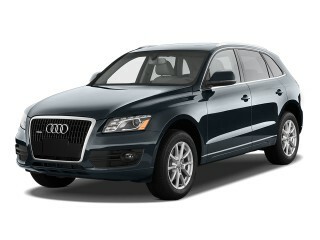 Check out iguida’s list of best SUVs and Crossovers for 2011. I can go along with some of their choices – how about you?